At the top of the Andean spine, this beautiful corner of South America is little visited by tourists. 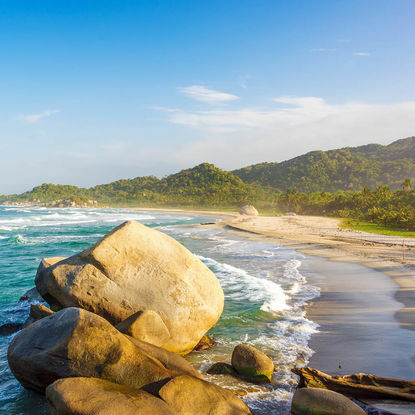 Tayrona National Park is a huge forested area clinging to the steep slopes that plunge down to the Caribbean. 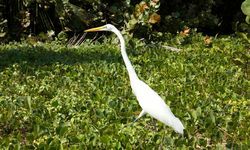 The old town of Santa Marta is an ideal stop off en route to this National Park. 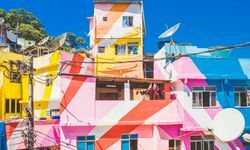 Similar to Cartagena, although not as polished, with its colonial buildings, pretty squares and picturesque streets, it is ideal for walking around. 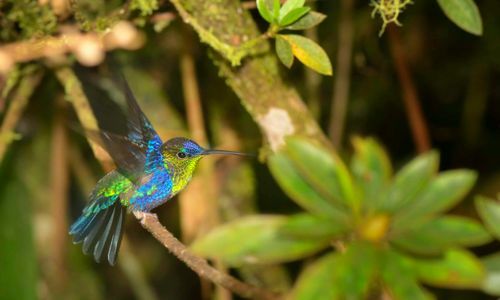 Colombia's Sierra Nevada- the backdrop to this region - is one of the tallest coastal mountain ranges in the world, ensuring the scenery is stunning. 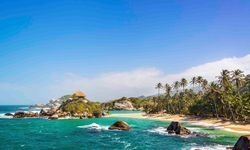 The wildness of the coastline is visible en route (from both Bogota and Cartagena) to the local town of Santa Marta and the beginning of the road to the National Park. Much of the mystery stems from this area's historic inaccessibility which is due to the drug cartels' hold over the area until President Uribe came to power in 2002. 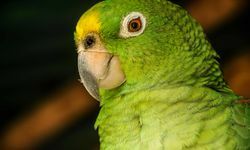 In recent years, the new government has emphasised the need for positive sustainable development, and the Posadas Ecologicas are one of the resulting projects. 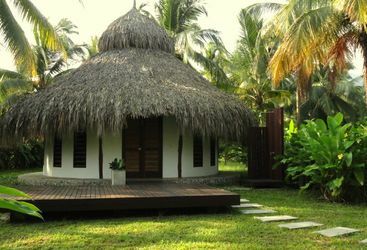 The sheer remoteness of the region becomes evident when staying at the more upscale yet rustic Ecohabs, and trekking to waterfalls, rock pools and deserted beaches. Here it is possible to learn from the native Kogui people, for example about the medicinal properties of plants. 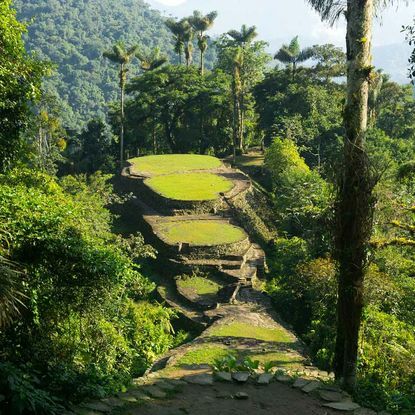 And on the subject of remoteness, if you want to unleash your inner Indiana Jones then try your hand (or walking boot-clad feet) at the five day round-trip trek to the Ciudad Perdida (or Lost City in Spanish), an archaeological site in the Sierra Nevada region believed to be some 650 years older than Machu Picchu and once inhabited by the Tairona tribe. 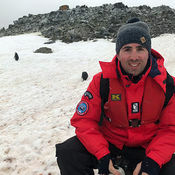 The trek involves some long uphill walks through dense vegetation, wading through rivers and sleeping in hammocks. Tough work for sure, and only for the fit, but for those who complete it, the memories will last a lifetime. Back in civilisation, when in Santa Marta we recommend staying at the boutique hotel La Casa del Farol to make the most out of the city, with its central location and great roof terrace with swimming pool, or the Merecumbe Hotel, nestled amongst the beaches of the Sierra Nevada in Santa Marta. 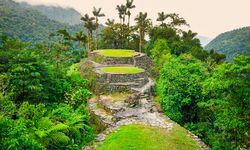 Over the course of four, five or six days, trek through the jungle and mountains of Sierra Nevada de Santa Marta to the Ciudad Perdida, or Lost City, which dates back to 800 AD. This trek is only advisable for physically fit adventurers as it involves walking through thick forest carrying all your belongings yourself. Along the way, stop for cooling swims in the river and visit Kogui indigenous villages. 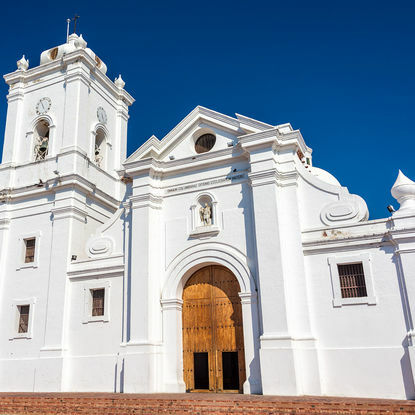 Discover the oldest colonial city in the continental Americas on a city tour of Santa Marta. 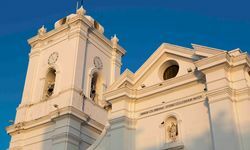 Wander through the historic colonial centre, which is going through something of a transformation, and visit the pretty white cathedral and impressive Gold Museum. Wander along the beaches while enjoying views of the Sierra Nevada mountain range, which act as a spectacular backdrop to this city. 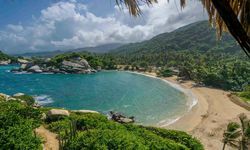 We can organise guided tours and treks through the 37,000-acre Tayrona National Park, which sits on the edge of the Sierra Nevada de Santa Marta, the highest coastal mountain range in the world. Explore the palm tree-lined golden sand beaches, where you can look out at the Caribbean Sea on one side or head in land to discover the lush rainforest on the other. 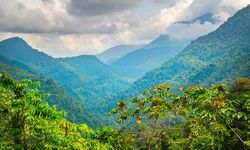 My highlight: The Foreign Office has recently lifted its advice against visiting the Lost City, so if you are looking for a full-on trek through the jungle, this is your moment.